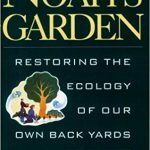 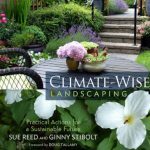 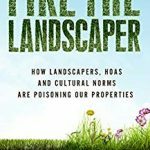 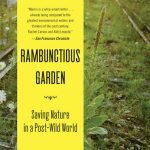 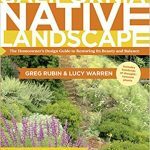 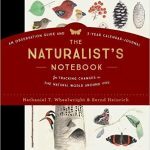 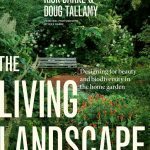 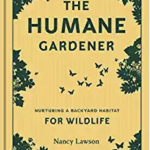 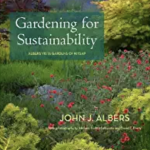 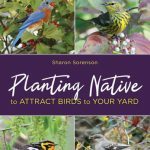 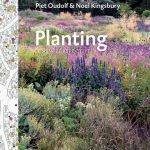 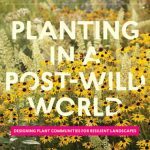 There are many books written about gardening and landscaping. 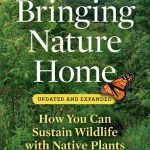 A growing number of them address the issues of climate change, sustainability and wildlife. 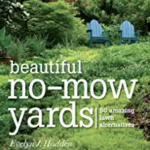 We gladly recommend all these titles.